Natland and Oxenholme Table Tennis Club was started in 1978 when Charles Usher (then manager of St Mark’s Home, Natland), Bob Gale, Clarice Rose and one or two others called a public meeting of anyone interested in forming a table tennis club. There was good interest and so the club was started, a Constitution drafted and officers elected. 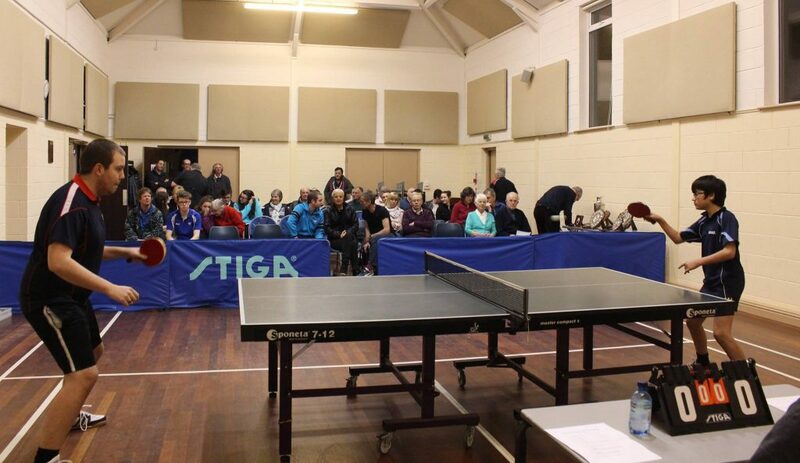 The club grew rapidly and entered several teams in the local Westmorland Table Tennis League (now the Kendal and District Table Tennis League). These teams included several promising Oxenholme players, such as Andrew Hudson and Lyndon Dixon (both still playing) and Kevin Hall. Club sessions for practice on Tuesday evenings at 7.30 pm in the Village Hall. Junior coaching, 6.00 pm on Mondays. Five teams entered in the Kendal and District Table tennis League and three junior teams in the junior league. Coaching sessions for all, in collaboration with the local league. We are always keen to recruit new members, so if you are interested in playing this wonderful sport, why not come along to our club session on Tuesday evenings at 7.30. You would be most welcome. Also any juniors who are interested, please contact Mick or our junior coach Roger Pimblett, Tel 01539 720467.